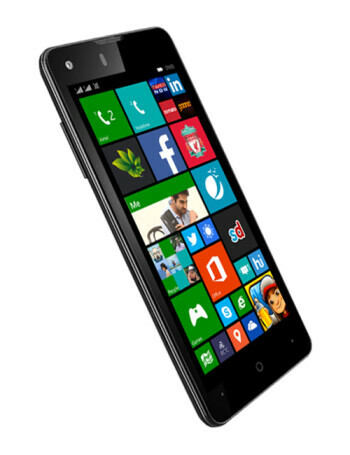 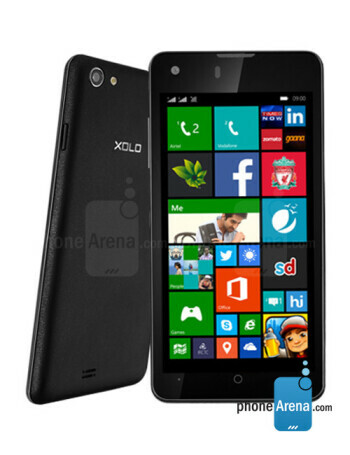 The Xolo Win Q900s is a dual SIM Windows Phone 8.1 phone. 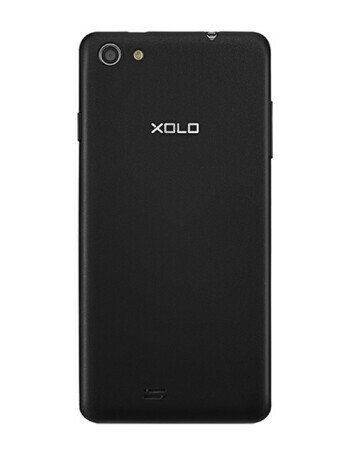 With a 4.7" display, it is powered by a quad core processor, clocked at 1.2 GHz, coupled with 1 GB RAM, and 8 GB storage space, plus microSD slot. 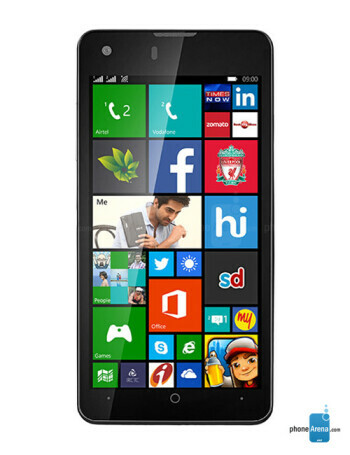 On the back there is an 8 MP camera, and on the front - a 2 MP shooter.